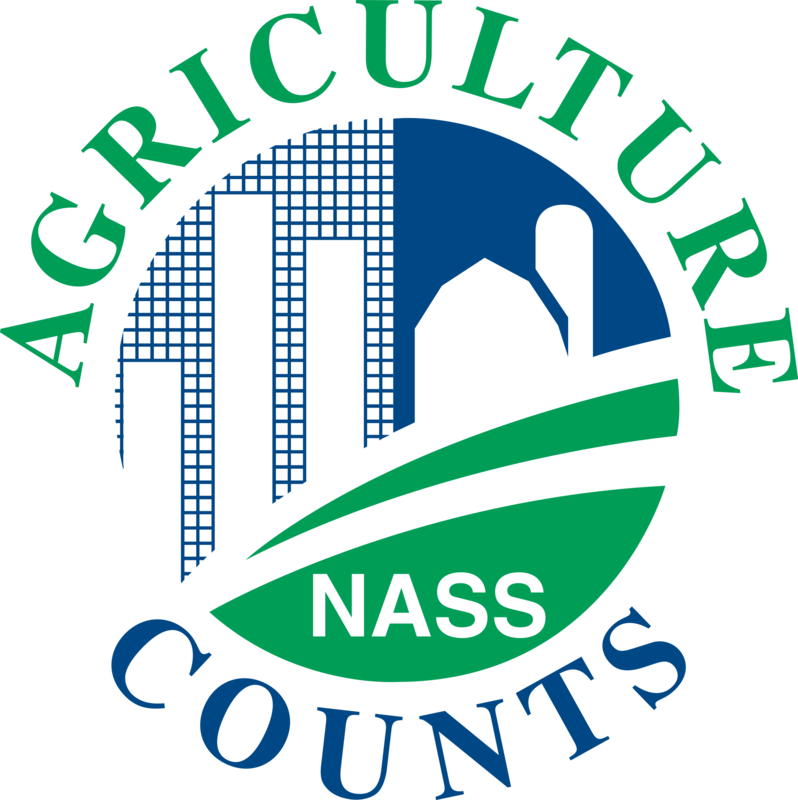 UNDATED - During the first two weeks of September, growers of small grains around the country will be contacted by the U.S. Department of Agriculture's National Agricultural Statistics Service (NASS). The agency is taking a comprehensive look into the 2017 production and supply of small grains, which include wheat, oats, barley, and rye. "The small grains industry is important to South Dakota agriculture and it is crucial for everyone to have accurate data about this key sector of the economy," said NASS South Dakota State Statistician Erik Gerlach. "We will contact more than 2,300 producers in South Dakota to accurately measure 2017 acreage, yield, and production for small grains and the quantities of grains and oilseeds stored on farm." "Responses to the survey will also be used in calculating county yields," explained Gerlach. "USDA uses county yield information from the survey to evaluate and administer vital farm disaster mitigation and insurance programs such as the Agricultural Risk Coverage (ARC). Farmers who receive this survey should use this opportunity to assure their county is accurately represented in the calculation of South Dakota county yields." Survey results will be published in several reports, including the annual Small Grains Summary and the quarterly Grain Stocks report, both to be released on Sept. 29. For more information call the NASS South Dakota Field Office at 800-582-6443.